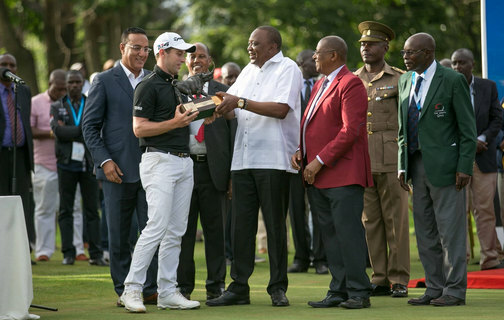 President Uhuru Kenyatta has announced the doubling of the country's premier golf tournament,the Kenya Open, to Ksh 270 Million. 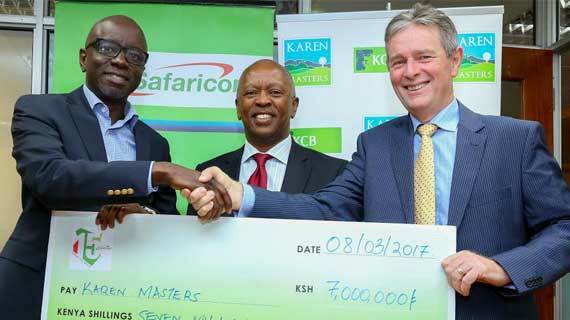 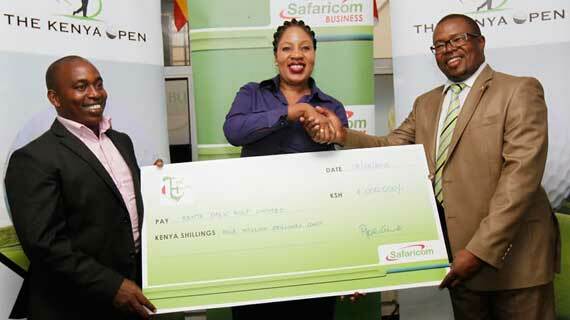 Safaricom has announced a sponsorship of KES 7 million towards the KCB Karen Masters Golf Tournament, scheduled for 17th-19th March 2017 at the Karen Country Club. 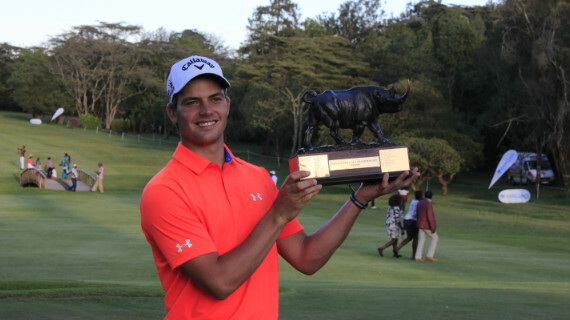 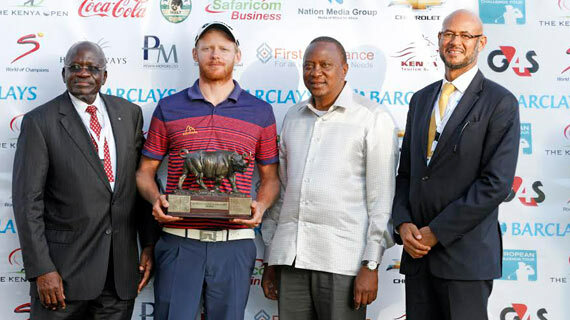 Sebastian Soderberg surged to a maiden European Challenge Tour victory as he won the season-opening Barclays Kenya Open by three shots at Nairobi’s Karen Country Club. 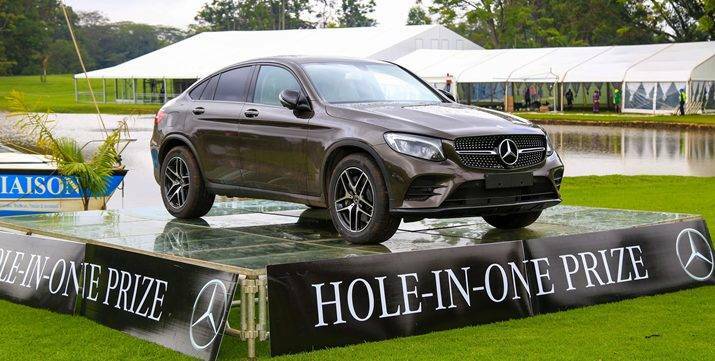 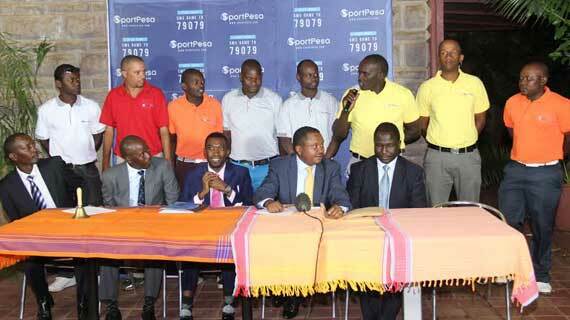 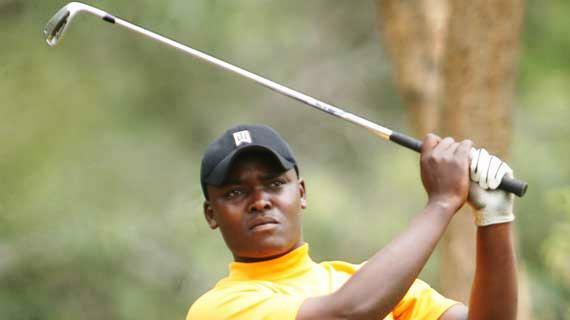 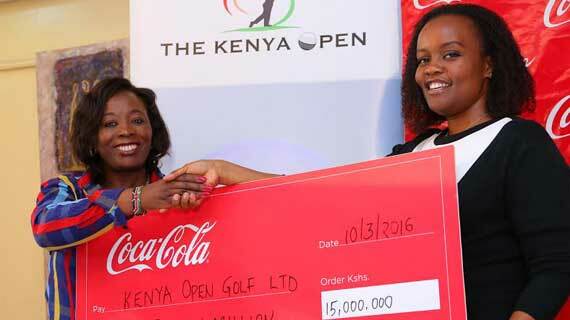 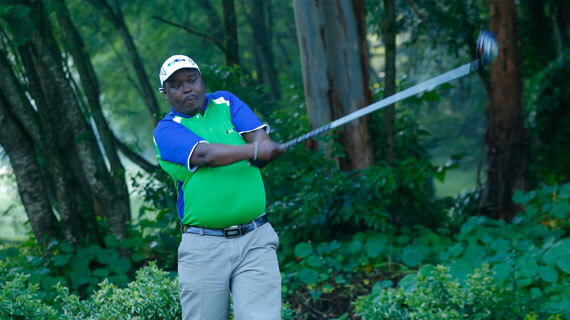 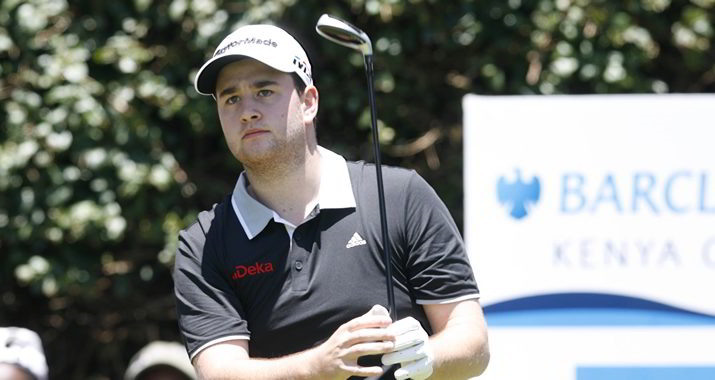 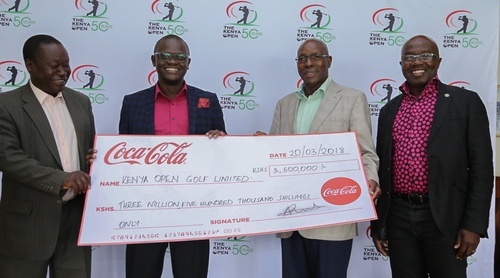 Kenyan golfers got a shot in the arm with sponsorship from the government and betting firm Sportpesa to facilitate their participation in the Barclays Kenya Open. 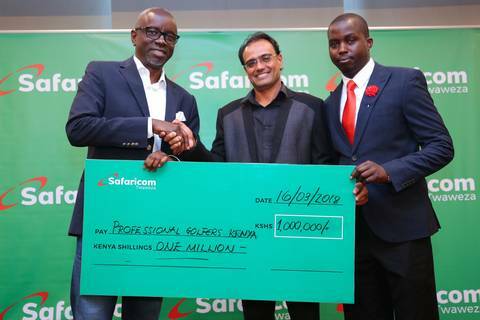 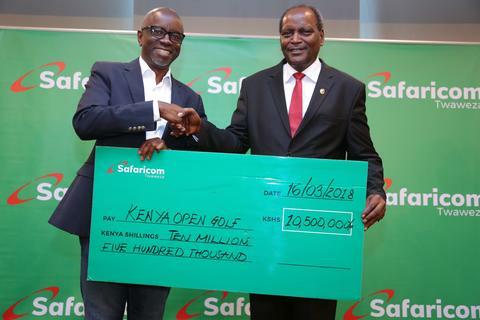 Safaricom has committed Sh.4 million towards the 2016 Barclays Kenya Open, as part of its commitment to be the tournaments sole connectivity provider. 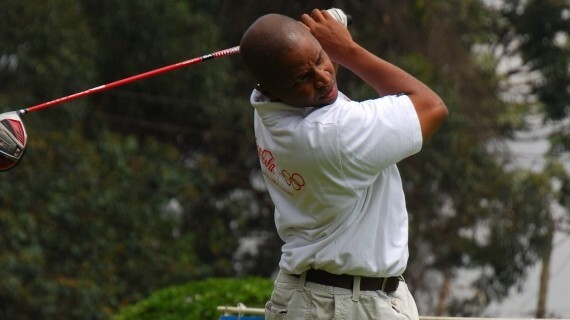 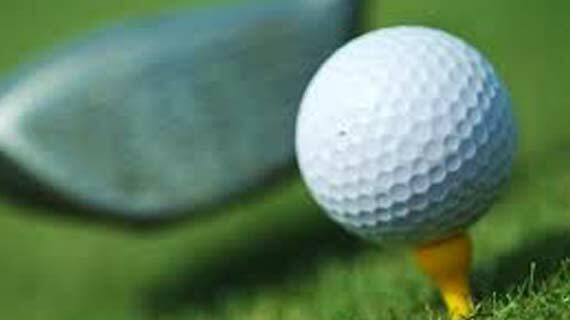 Teenager Sahil Aggarwal beat experienced golfers to win the inaugural Yamumbi golf tournament at the par 71 Eldoret Golf Club on Saturday.